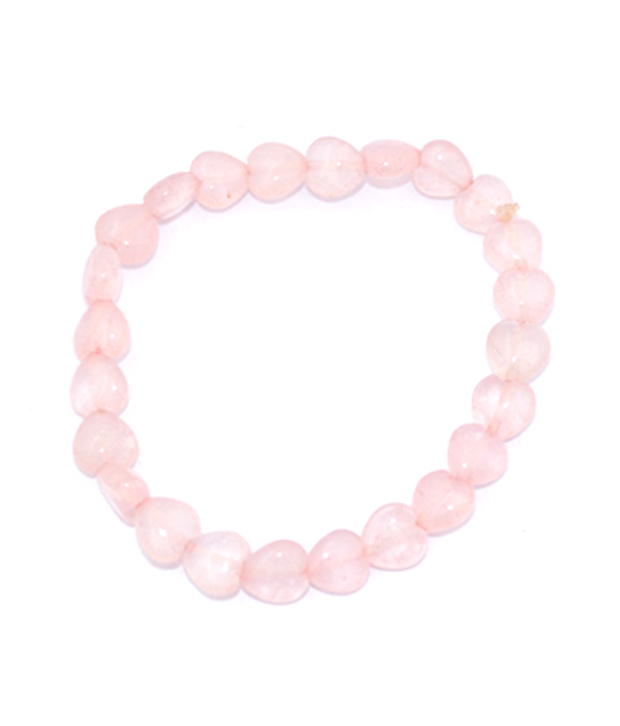 These Energized Semiprecious Rose quartz is a stone of unconditional love. Calming and reassuring, it gives one an appreciation and love of self; it opens the door to sensitivity and strengthens empathy. It restores trust and creates inner harmony. Rose Quartz helps to balance and support your Heart Chakra. Rose Quartz helps you to find Unconditional Love in any situation and is great for supporting Love in any relationship in your life. Rose Quartz is one of the most popular metaphysical stones. Rose Quartz is the stone of unconditional love. One of the most important stones for Heart Chakra work, Rose Quartz opens the heart to all types of love — love of self, love of family, love of friends, romantic love. Because it is quartz, Rose Quartz does have a high energy, but its vibe is also calming and soothing. The soothing energy of Rose Quartz fosters empathy, reconciliation, and forgiveness of others. Lowering stress and tension in the heart, Rose Quartz clears out anger, jealousy, and resentment of others, and allows healing of heart issues and dis-ease associated with holding on to such negative emotions. Also known as a romance stone, Rose Quartz can be used to attract love. Put a piece of Rose Quartz by your bedside table, or in the relationship corner of a room or home to attract new love or to add trust and recommitment to existing relationships. Rose Quartz adds loving energy to relationships, bringing calm and peace. The comforting and soothing energy of Rose Quartz can also help heal a broken heart, allowing release of pent-up emotions and grief. Rose Quartz also helps release unexpressed feelings about others. Disclaimer: These Semi Precious stone/Beads are believed to bring about all the good things. We do not guarntee its success and are not responsible for any claims. Any person with a conditions requiring medical attension should consult a qualified practitioner or therapist. Product colour may slightly vary due to photographic lighting sources or your Screen settings.